The summer school hols are only a few months away! Enter our prize draw to WIN a Summer Camp week for your child at a choice of five themed and award-winning camp locations nationwide. Kingswood Camps offer confidence building residential camp experiences for children aged 8 to 17. Their adventure Camp is a chance for children to grow in confidence away from home, make new friends and share the most exciting adventure experiences with young people from all around the world. 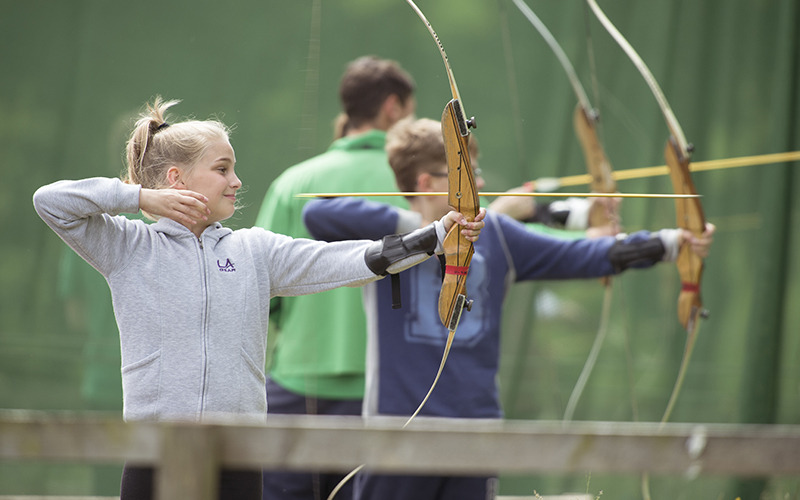 Kingswood Camps all-inclusive weeks are for the thrill seekers with giant zipwires, motorsports buggies and abseiling, and for new skill lovers with archery, canoeing and so much more! There are over 60 activities to choose from, and exciting evening entertainment. Our dedicated Camp Coaches are there along to make the whole experience even more fun! And they love a sing-along!